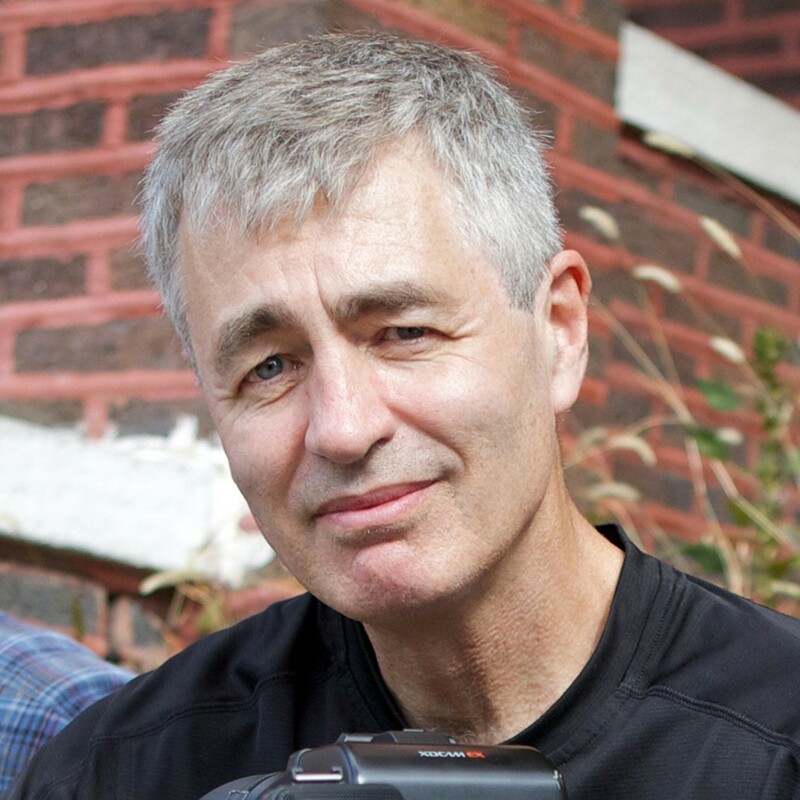 Chicago got smacked in the face last week when the Academy of Motion Picture Arts and Sciences released its shortlist of nominees for Best Documentary Feature, passing over Steve James's universally acclaimed The Interrupters. James (Hoop Dreams, Stevie, At the Death House Door) spent a year on the city's meanest streets to chronicle the work of three CeaseFire counselors as they intervened in conflicts that might easily have exploded into violence. The Reader has been all over The Interrupters: Deanna Isaacs wrote about the production shortly before it made its local premiere at Columbia College in July, and Andrea Gronvall contributed a long review of the movie when it opened at the Gene Siskel Film Center in August. I'm bringing up the rear: I was on vacation when the movie opened, and its return engagement at Film Center was such a hot ticket that I got turned away twice at the box office. Having finally watched and rewatched the movie this weekend, I have to wonder what the Academy is thinking: you couldn't ask for a more thoughtful or moving examination of a more profound American problem. This isn't the first time James has been stiffed by the Academy: Hoop Dreams was also passed over in 1994, though it wound up on more critics' top-ten lists than any other film—drama or documentary—released that year. And he isn't the only great documentary maker inexplicably excluded from this year's Oscar race: Werner Herzog (Into the Abyss), Errol Morris (Tabloid), and Asif Kapadia (Senna) were snubbed as well. I can't really pass judgment because I haven't seen all 15 films that made the list, but I do think the James, Herzog, and Morris films are a cut above such shortlisted movies as Buck and Battle for Brooklyn. See for yourself when The Interrupters returns to the Film Center the week of December 16 for its second return engagement; Senna also screens at Film Center next month, beginning December 23.